“Beyond Beyond – The Game” is an adventure game, primarily for tablets. 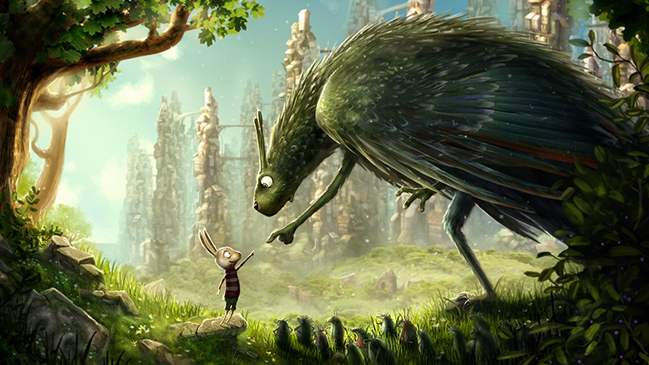 It lets the players enter into the amazing Kingdom of the Feather King together with the little rabbit Johan. The game is in the tradition of point-and-click adventures, with puzzles and mysteries to solve, allowing the player to progress the story further into the game universe. Demo is completed.